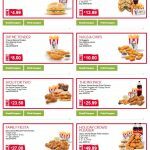 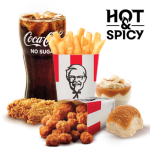 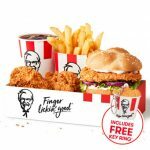 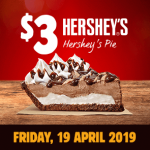 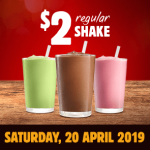 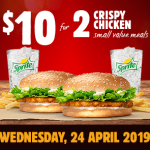 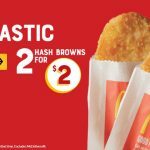 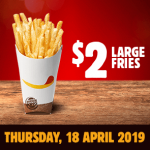 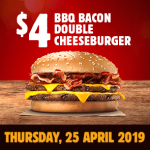 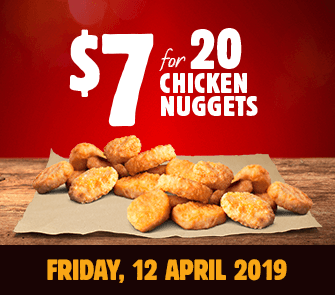 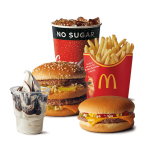 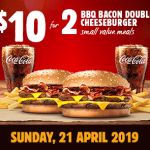 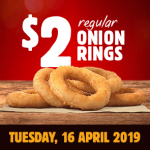 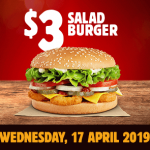 On 12 April 2019, through the Burger King app, you can get 20 Nuggets for $7! 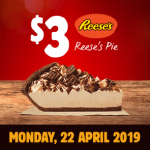 It’s part of Ultimate App-Ril deals, where there’s a new deal every day on the app! 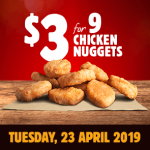 The deal is available until 11:59pm on the day of its release and is not available on delivery. 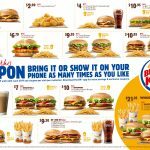 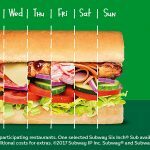 To get the Burger King app, click here. 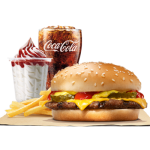 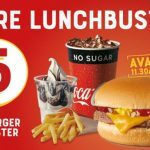 To locate your closest Burger King store, click here.